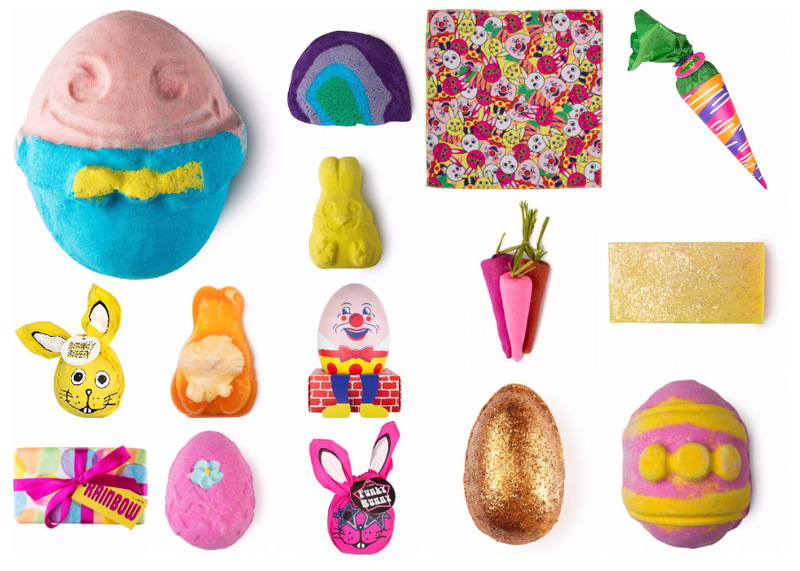 The new Lush Easter 2016 collection has been announced and will be available in stores and online from the 29th February 2016 (although there are some available already at their Oxford Street store I believe). 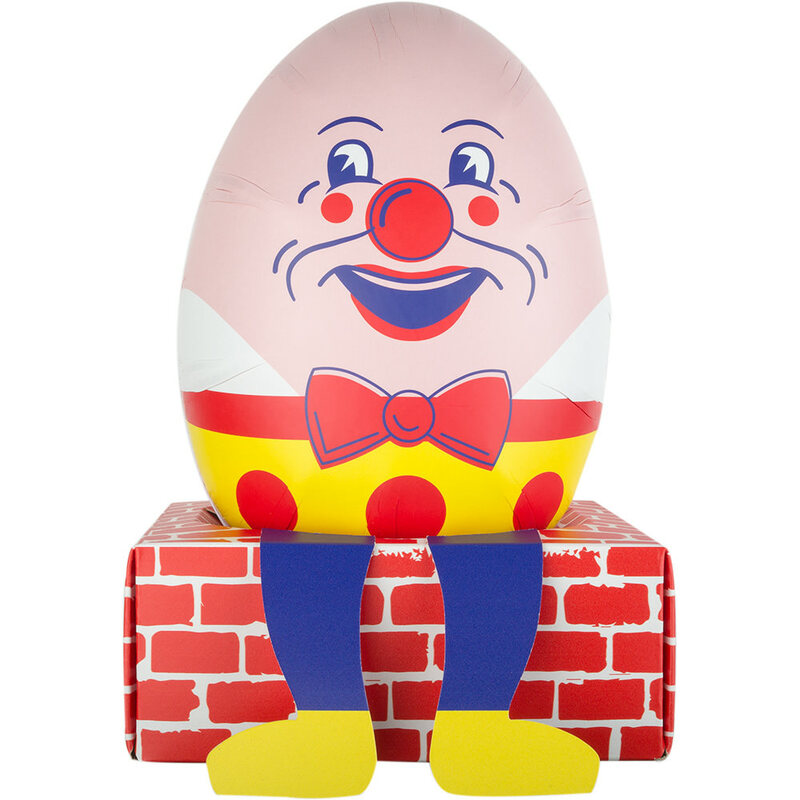 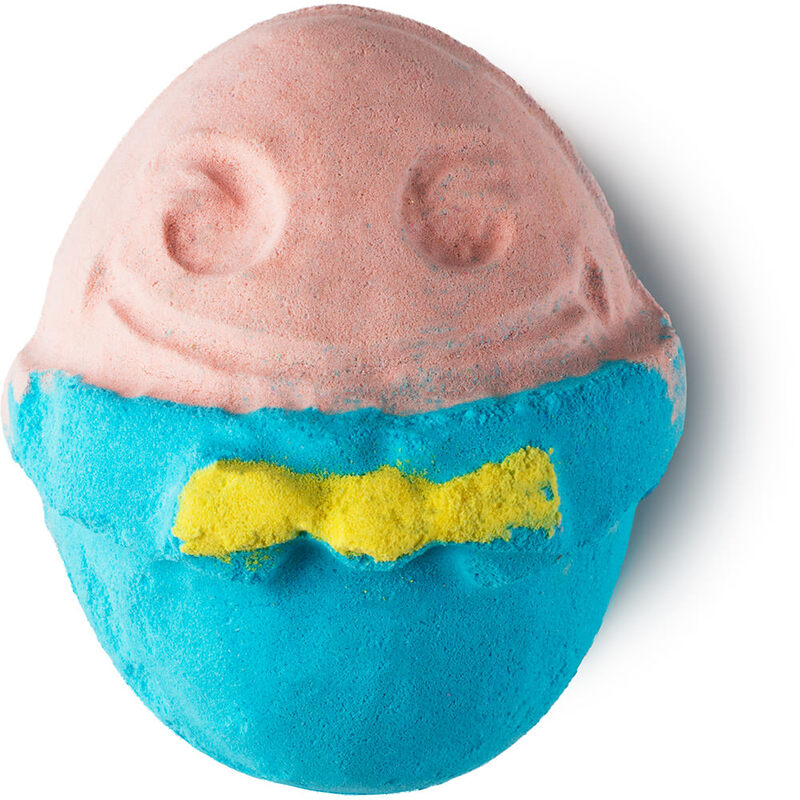 The Lush Easter 2016 collection includes a range of old easter favourites, revamped or reinvented designs as well as some lovely new products. 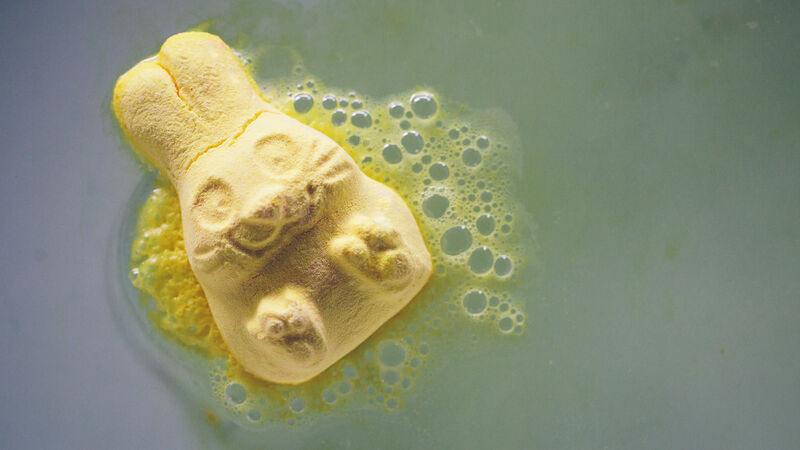 Some of the products are only available to purchase individually in the Lush Oxford Street store however if you are desperate to get your hand on them some are mixed in with the gift set options. 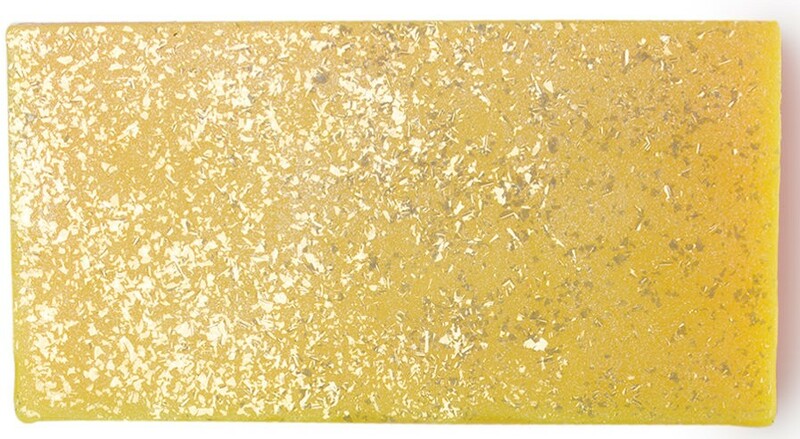 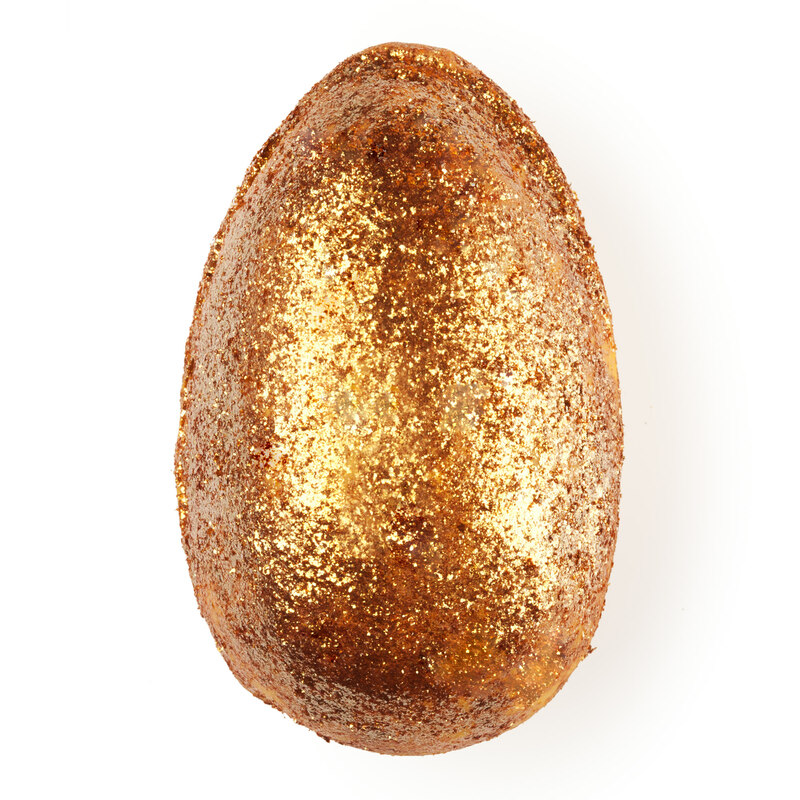 I am happy to see that my favourite of all the Lush bath products, Golden Egg Bath Bomb Bath Melt, has made a return this year. 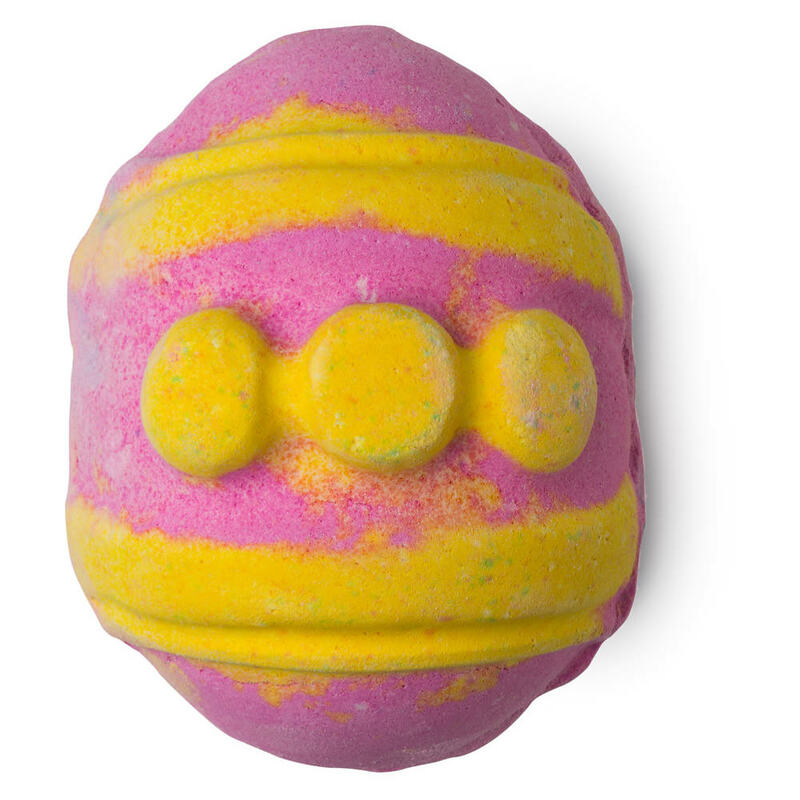 Are you excited about any of the new Lush Easter 2016 range? 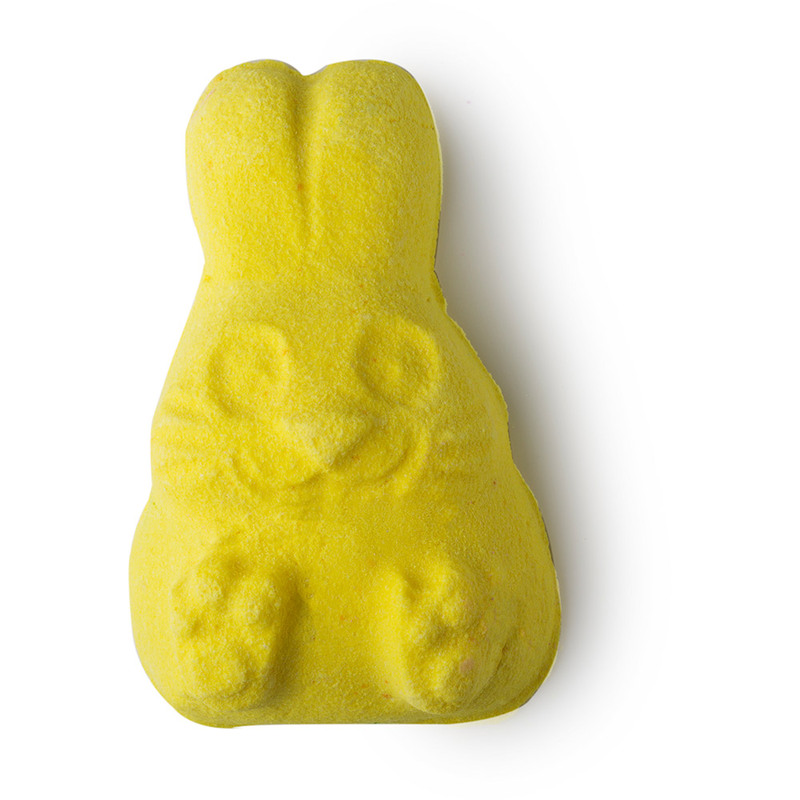 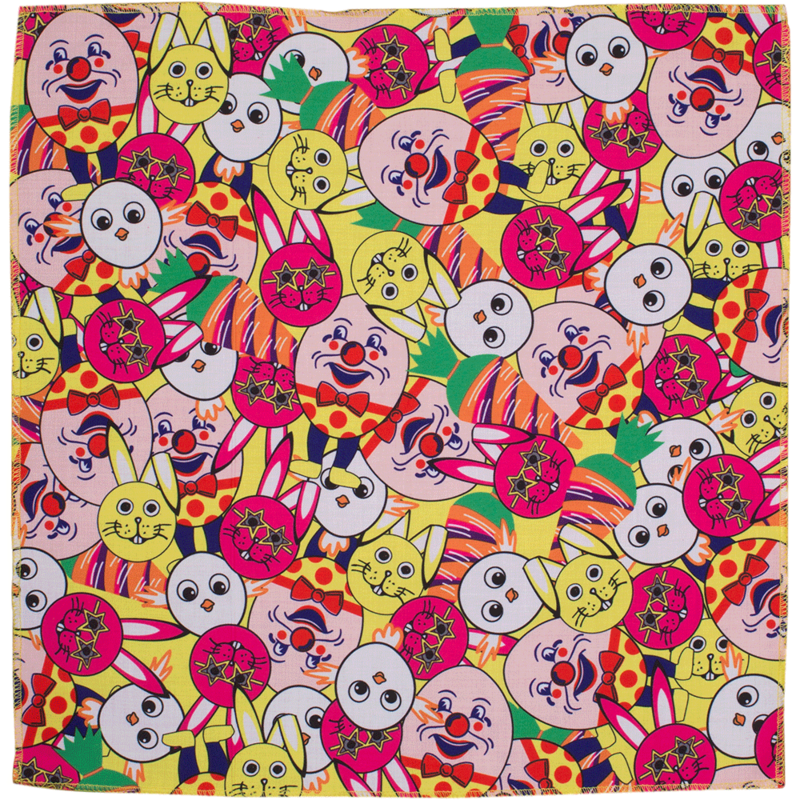 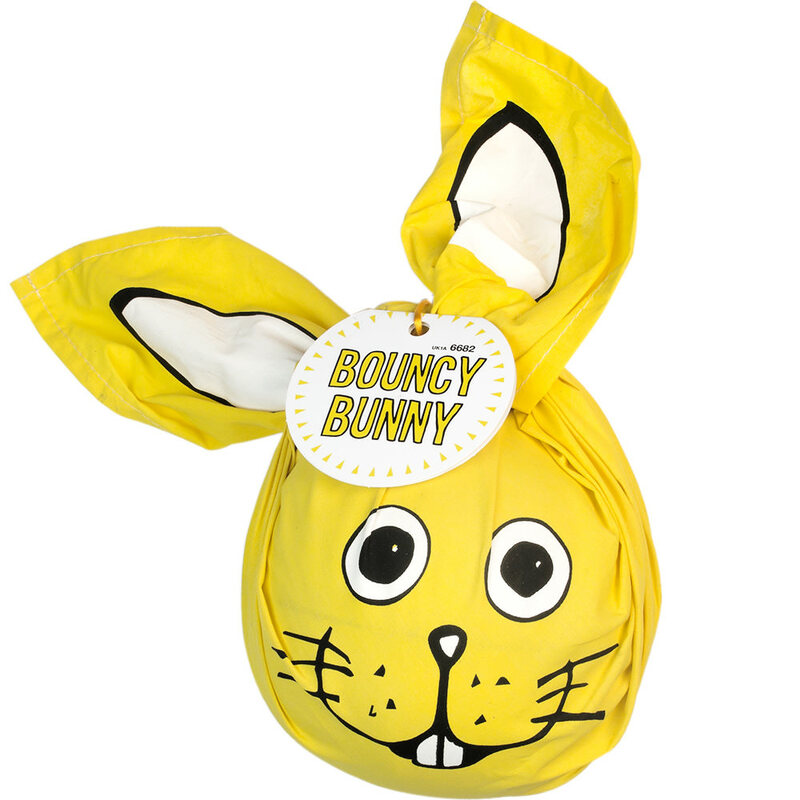 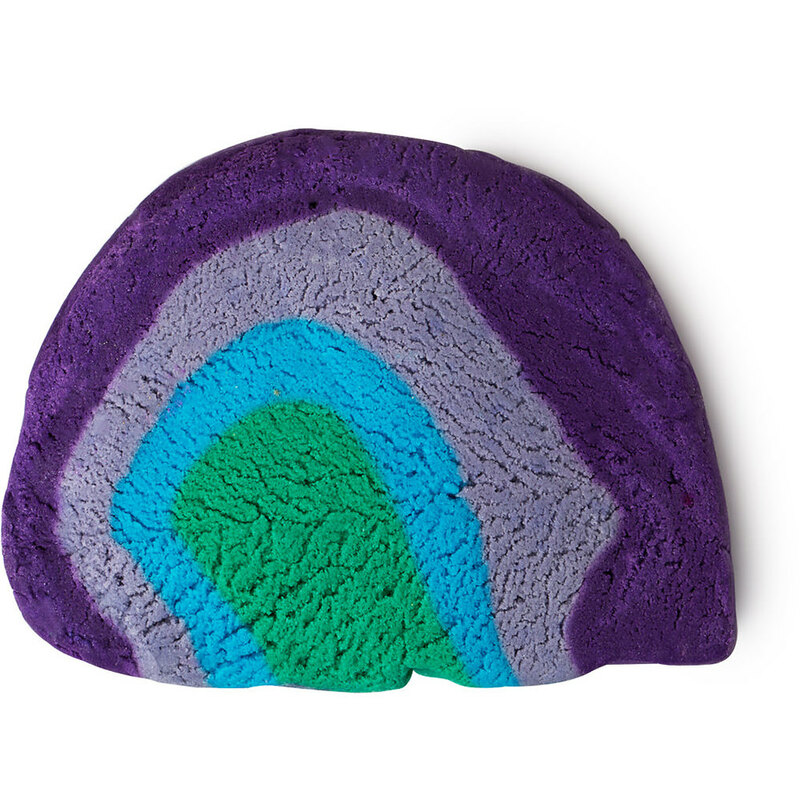 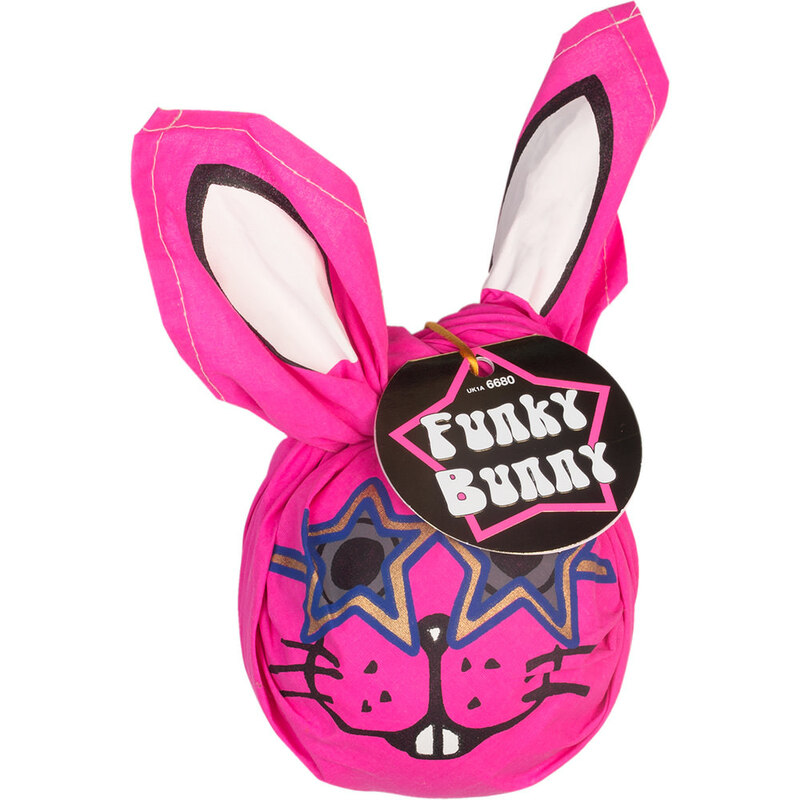 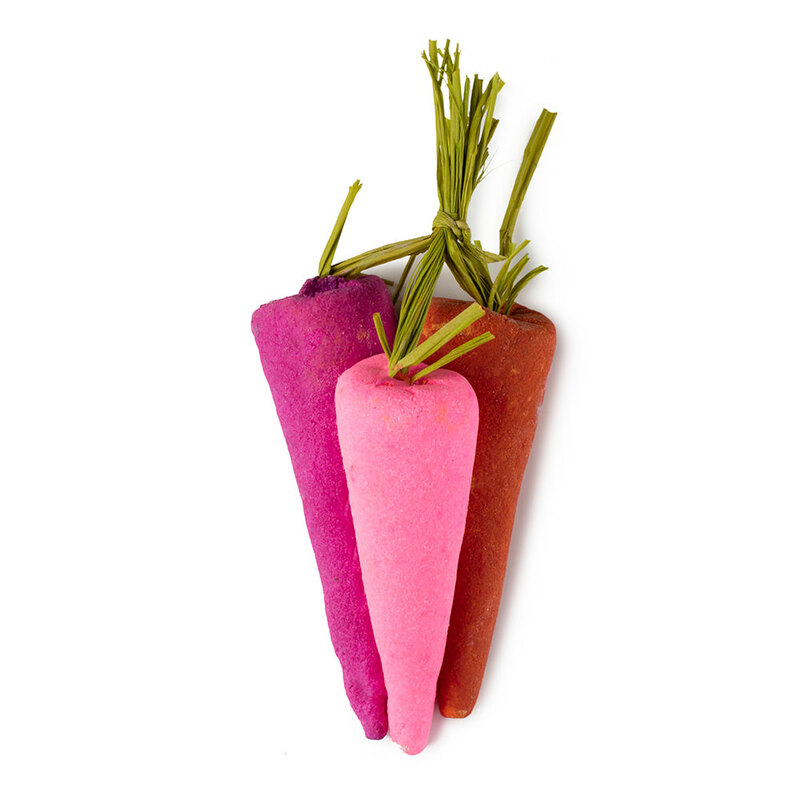 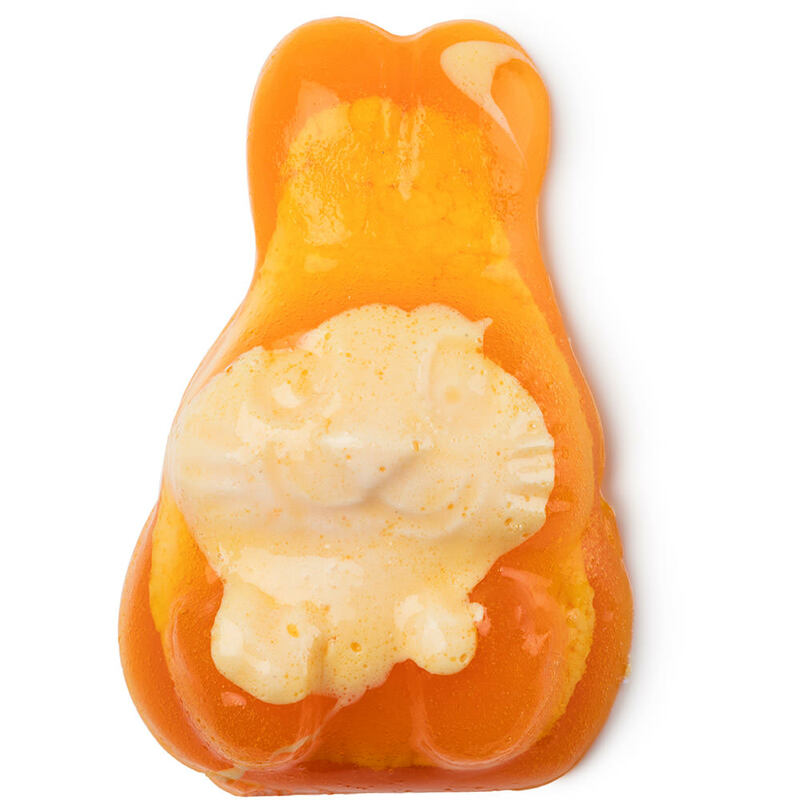 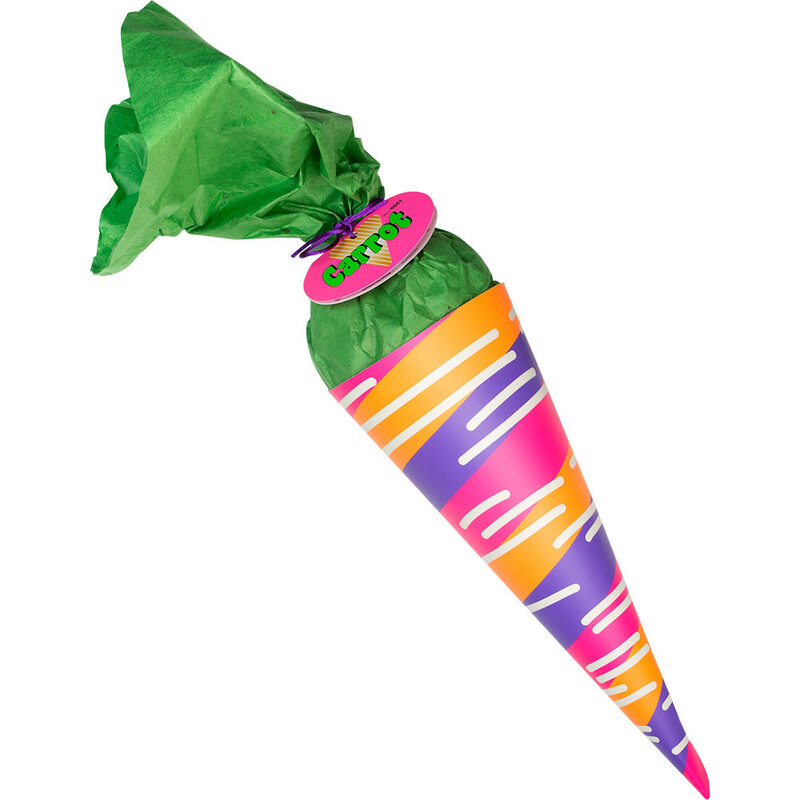 Do you miss any past Lush Easter products? 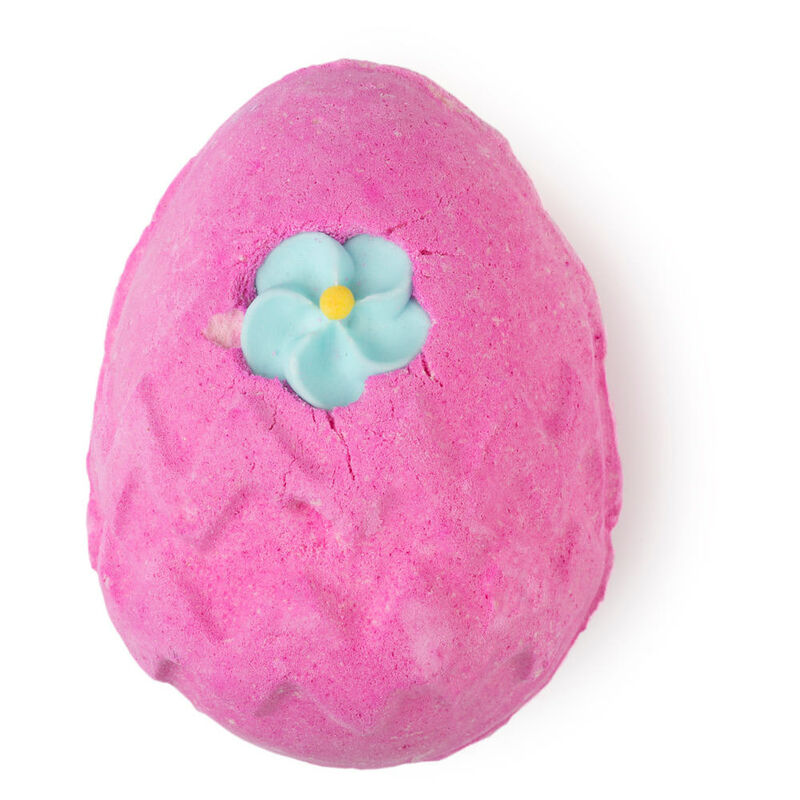 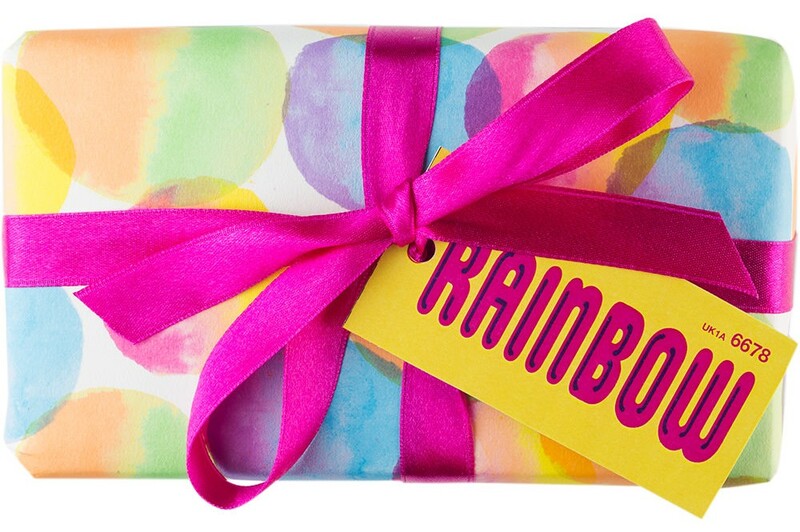 Remember to read my breakdown of all the Lush Mothers Day 2016 items which are currently stocked in Lush at the moment and make fantastic Mothering Sunday gifts here.